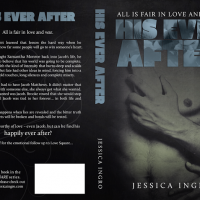 His Ever After Available at..
Teaser Tuesday – His ..
Love Square Nominated for L..
OMG! 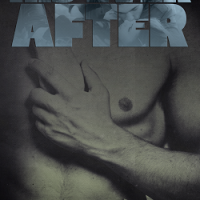 I’m so excited right now! 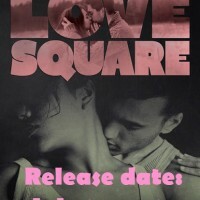 Love Square has been nominated in three categories for the Novel Grounds Literary Awards! 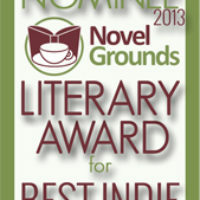 Head over to Novel Grounds and VOTE away!!!! 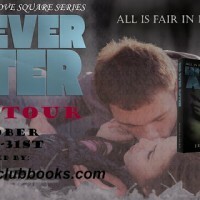 Click on any one of the pics below to be taken there! 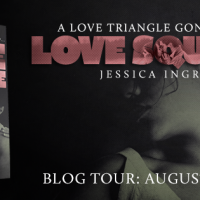 His Ever After Synopsis Rev..
Official Love Square Blog T..
Teaser Tuesday – Let ..